Three powerful words every couple should say: "i love you," "sorry," and "thank you." 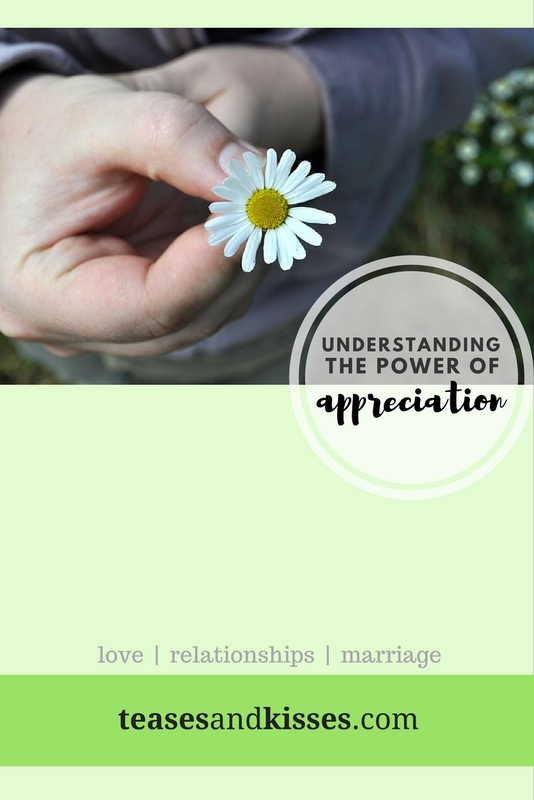 Today, let's talk about how to appreciate our partner by saying "Thank you." Do you want to blow your partner into massive sweetness? Simple: always appreciate her. 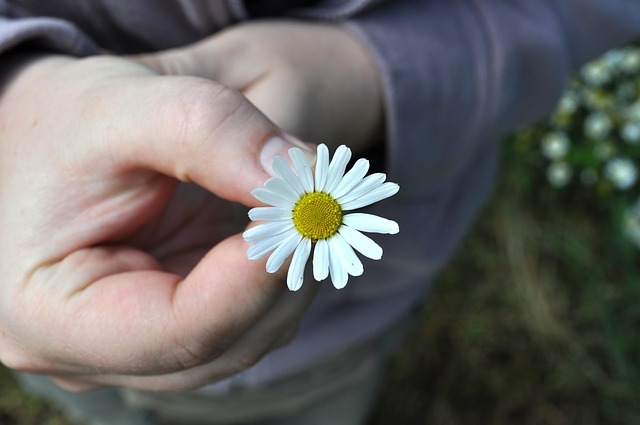 From small to big things and even sweet nothings, say "thank you" to you partner. This simple, common sense and overrated phrase is supposed to be imperative in every relationship, however, there will be times that we forget to do so. Your (Our) man is a creature with an ego but he's soft when it comes to kind and sweet words. He doesn't tell you but he loves it when you appreciate what you say to him. You can thank him for waking up early with you, or simply by doing his share of the laundry. As the law of attraction states, "what you focus on expands," we need to be on constant look-out on how we can appreciate our partner. The more we see positive things in what your partner says or do, the more positive things will be attracted to your relationship. Say thank you for the cooking, washing the dishes, going out for dinner, for the support and even for keeping herself beautiful by wearing a make-up. The more you make her feel good, the more she'll love to do sweeter things with you. Ladies? Who doesn't want to be appreciated for the little (how much more the bigger) things and chores we do. It is always lighter in the heart to do things that one would be appreciated for. Appreciation has always been one of man's, and woman's need that is never outgrown. As a guide this is how we do it and you may also want to try it. We scheduled a specific time (usually before we sleep) dedicated for appreciating each other and how our day went. We call it our BAG time. Blessings. Achievements. Goals. So before ending the day, we focus on the blessings we received, appreciate our achievements and how productive our day went and lastly, appreciate our goals for tomorrow and the coming days, looking forward for more blessings to receive. 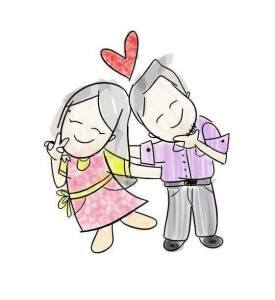 Appreciating our partner need not be a chore, but a gentle reminder to have a constant effort of keeping the relationship alive. "Thank you," "Sorry" and "I love you" - three powerful words that should be present in a lasting relationship.